Warcraft 3 custom maps made Warcraft III one of the most popular games in the Philippines for over a decade. 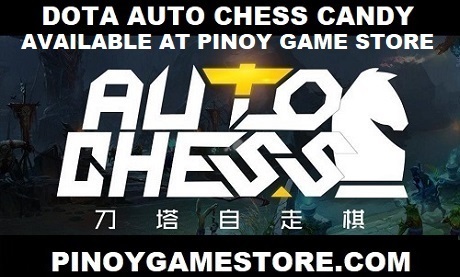 The DOTA 2 REBORN update aims to capture that essence and spread it to a new generation of Filipino gamers. 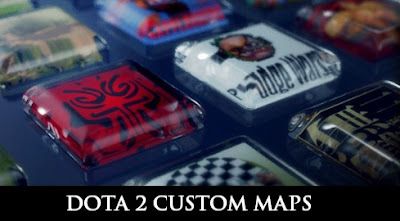 With the release of the custom map editing tools, we expect a lot of Warcraft 3 map makers to switch to DOTA 2 - the most popular game in the Philippines. What Warcraft 3 custom maps would you like to play in DOTA 2?